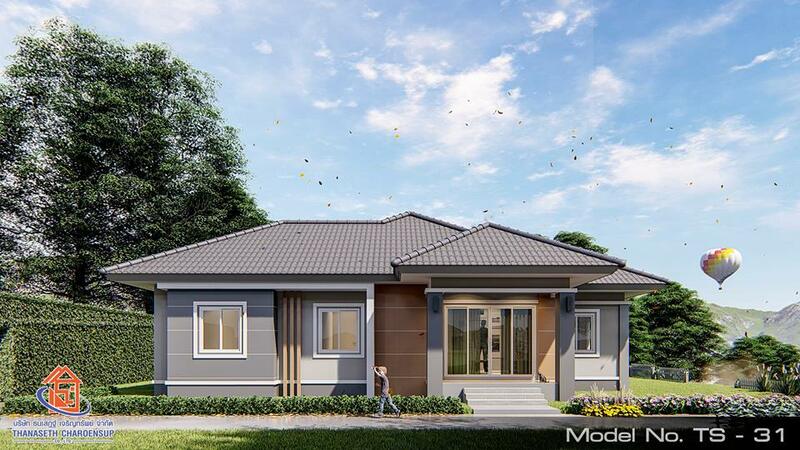 If you are looking for a new home to buy or designing your own dream house, the first thing to consider is whether to go for a one or two-story. 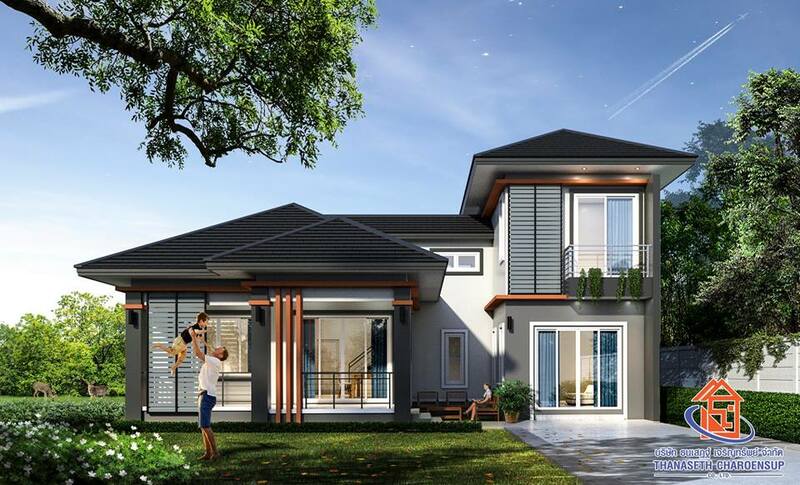 Both have benefits, two-story homes obviously allow for more space, and are better for large families, but they're also more difficult to clean and maintain, and for those with limited mobility having to climb up and down stairs every day isn't all that appealing. 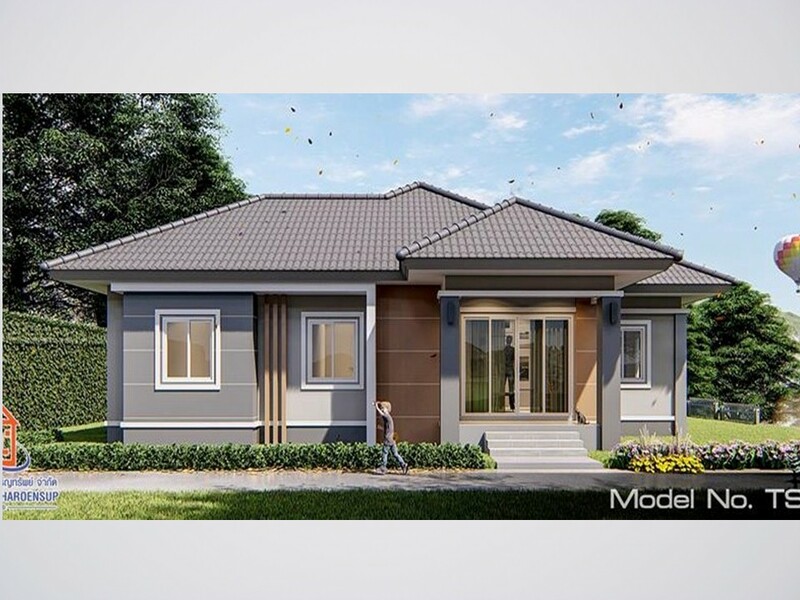 So if your dream home is a single-story, we are going to show you in this post 15 single-story houses with different styles for you to pick what is ideal for you and your family. 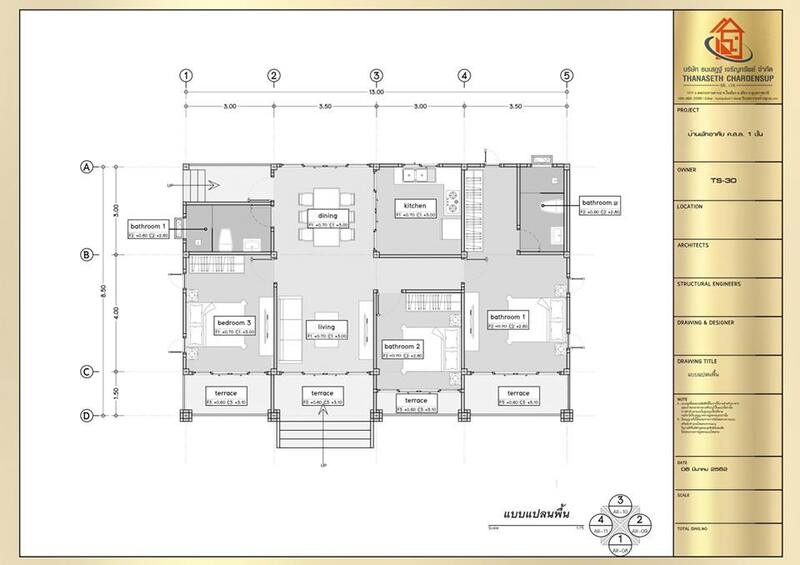 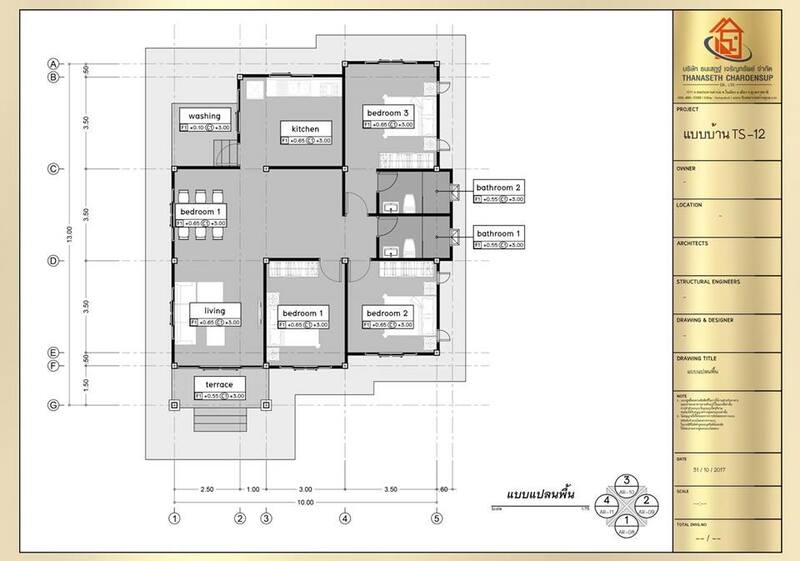 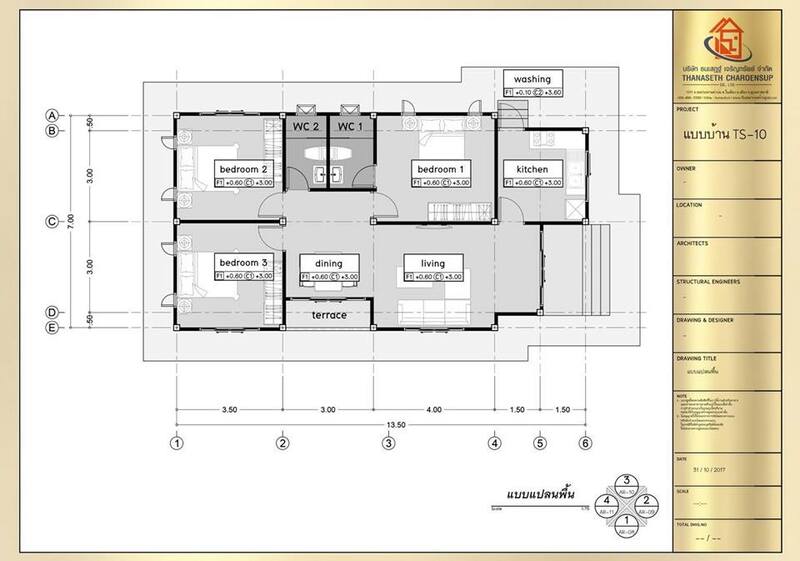 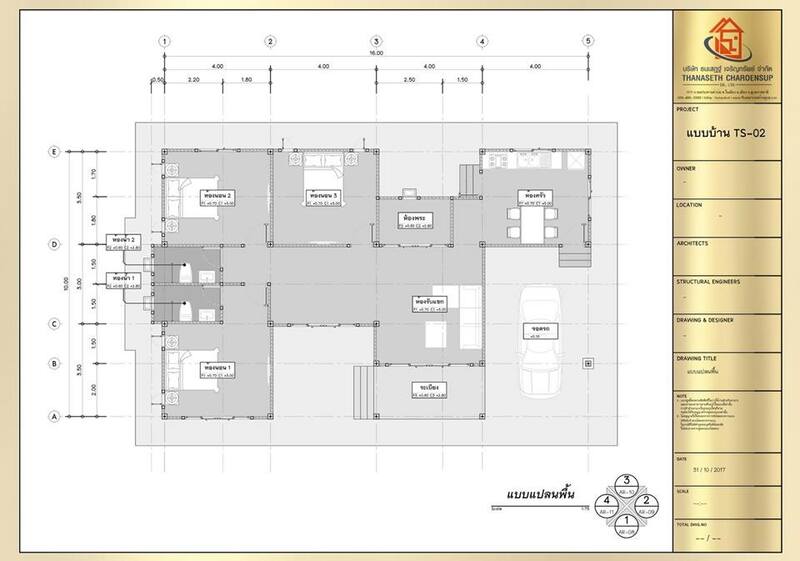 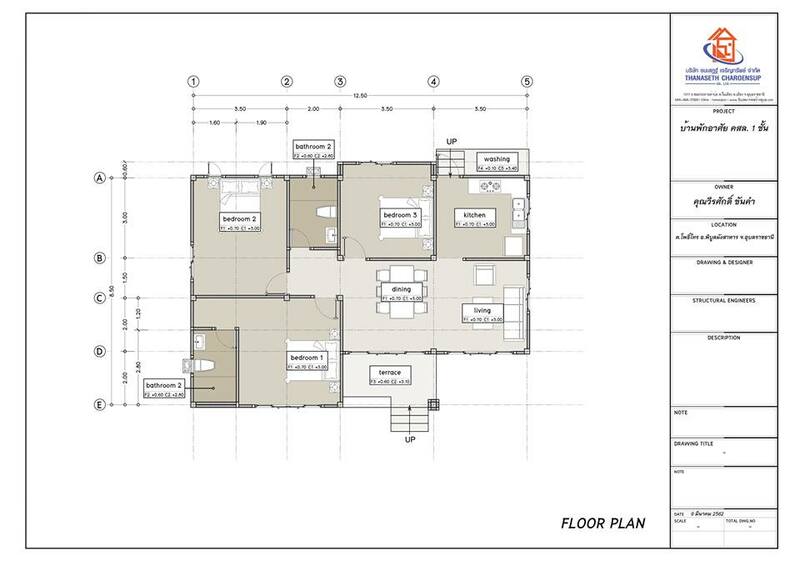 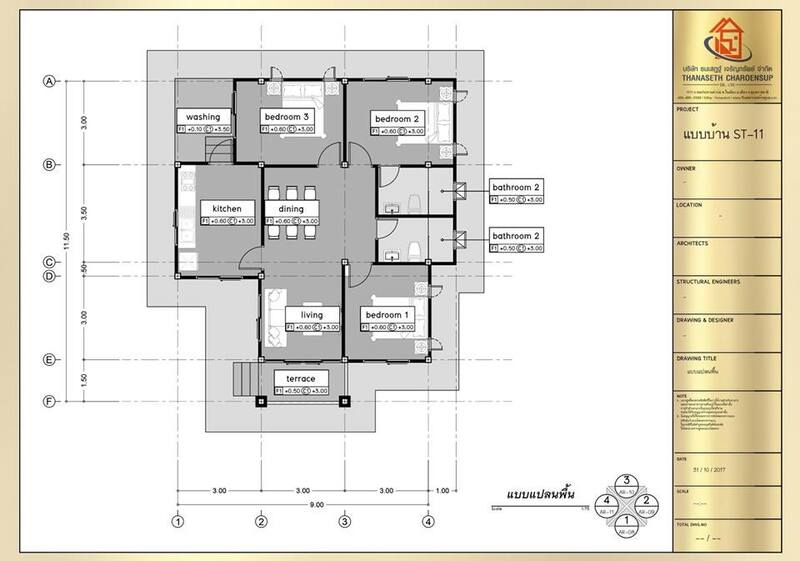 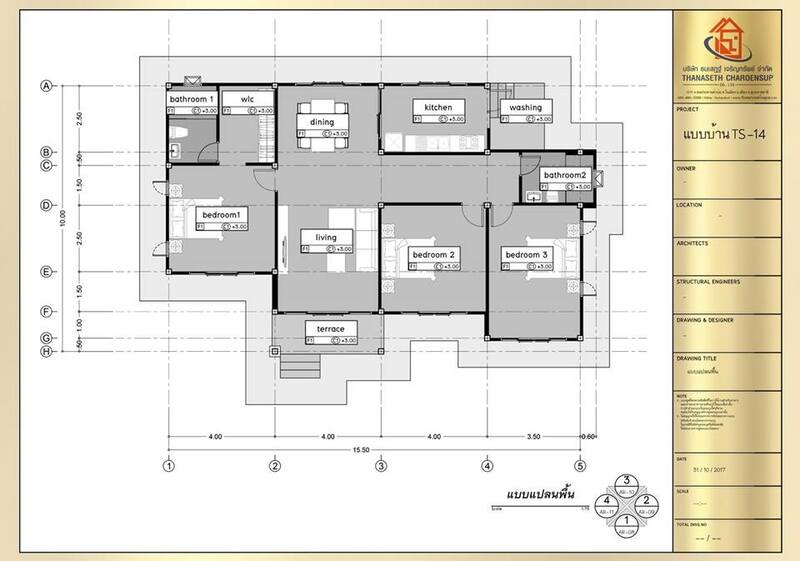 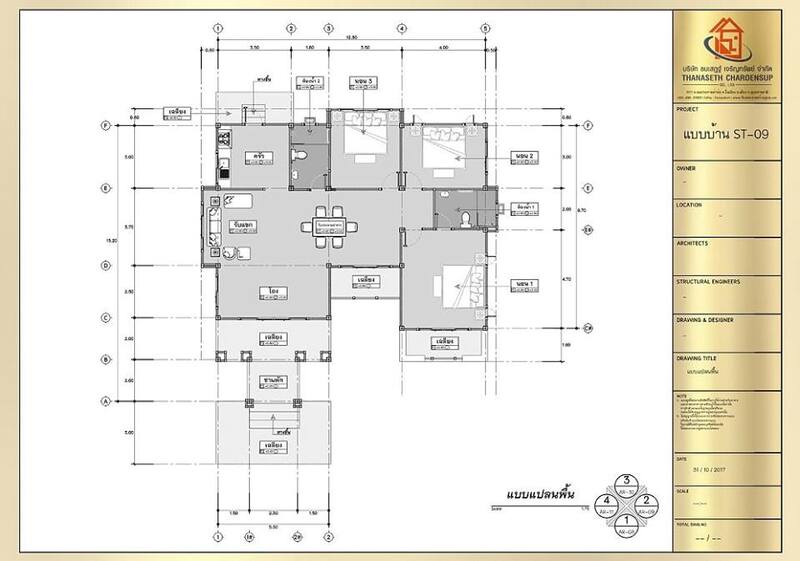 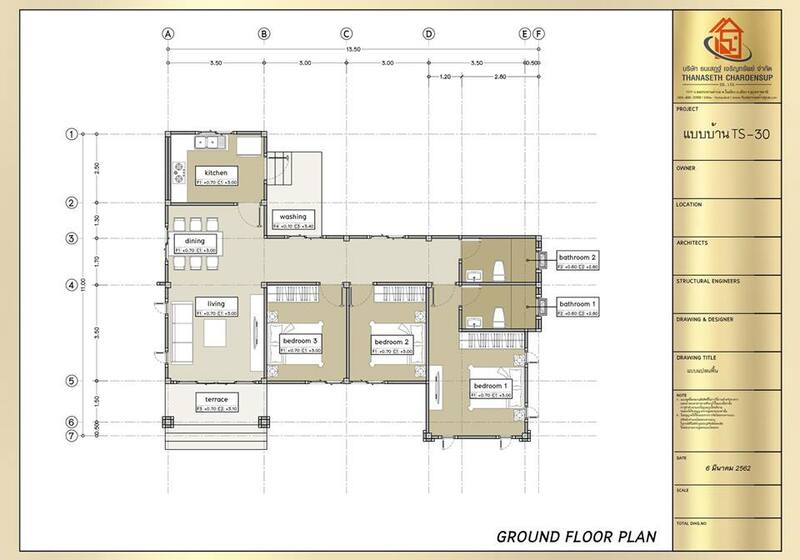 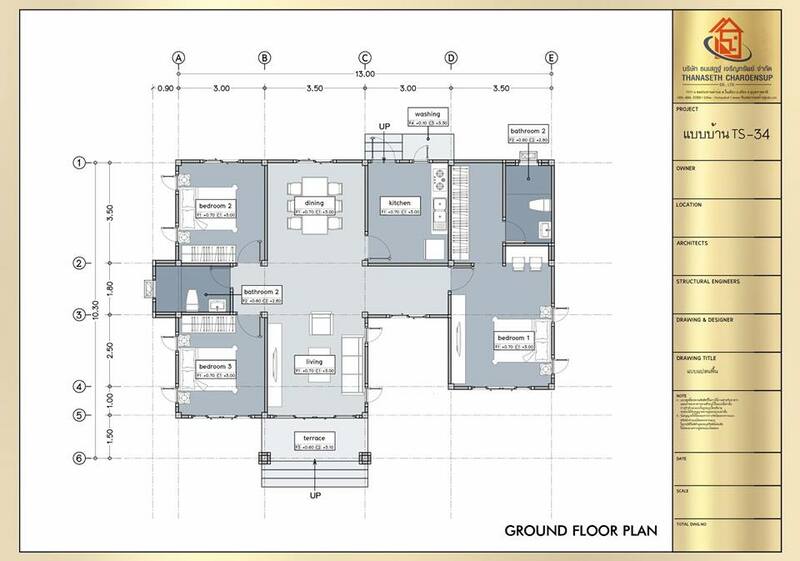 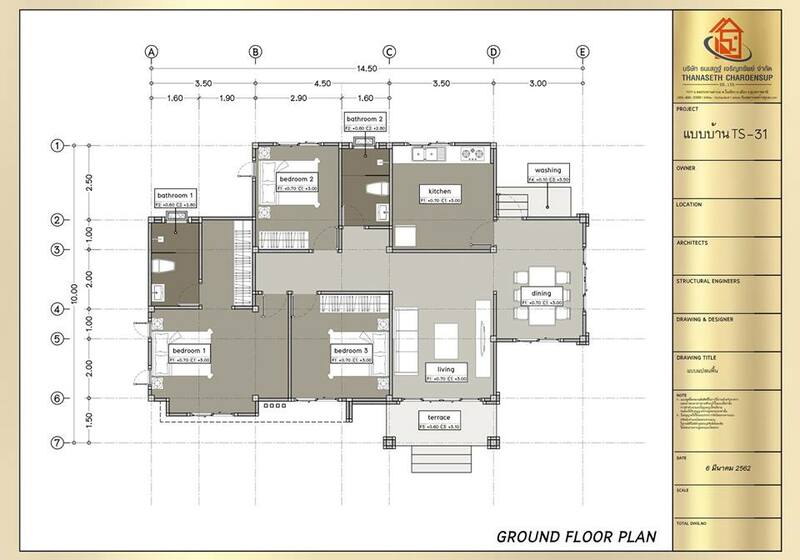 These house plans come with a floor plan for you to consider! 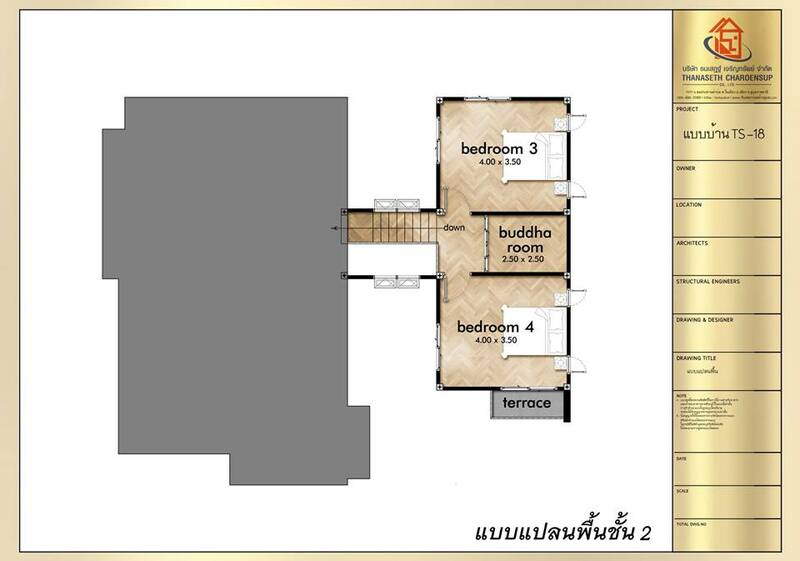 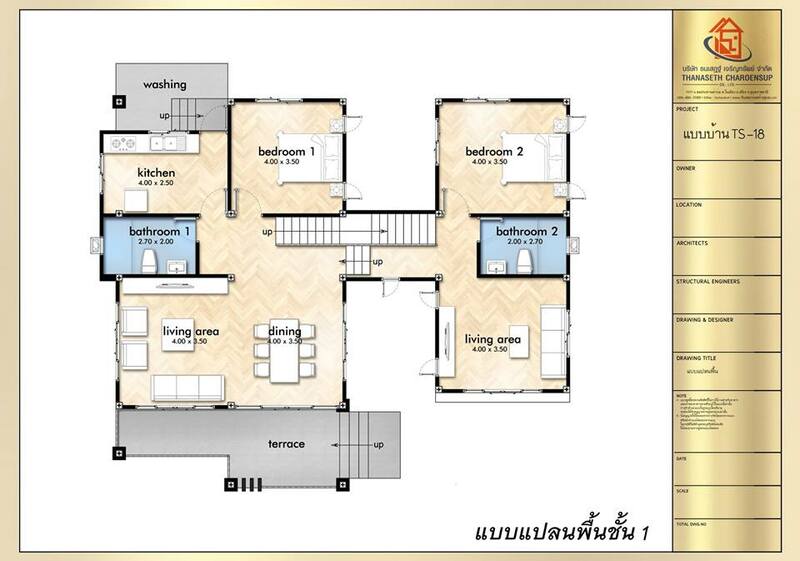 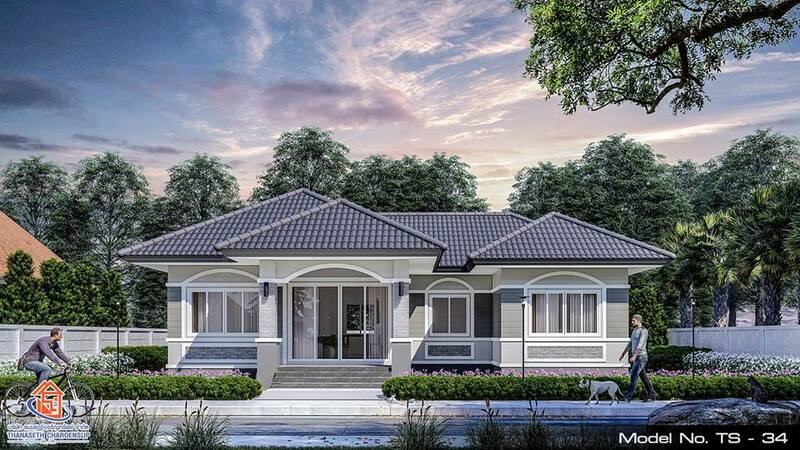 All house below are designed by Balance Home. 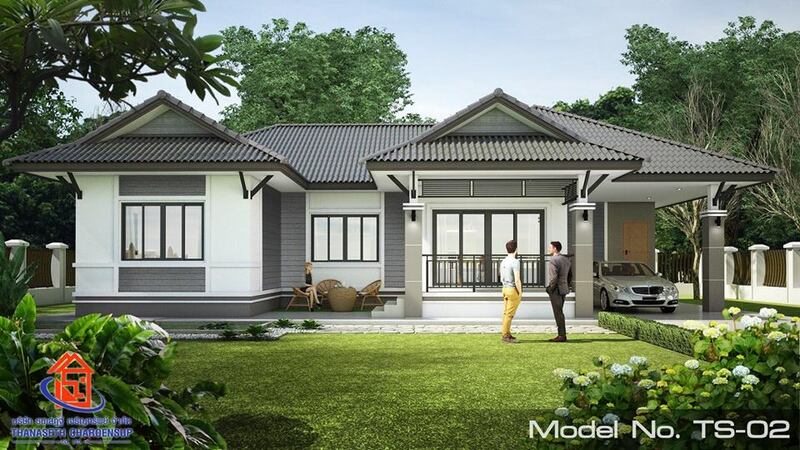 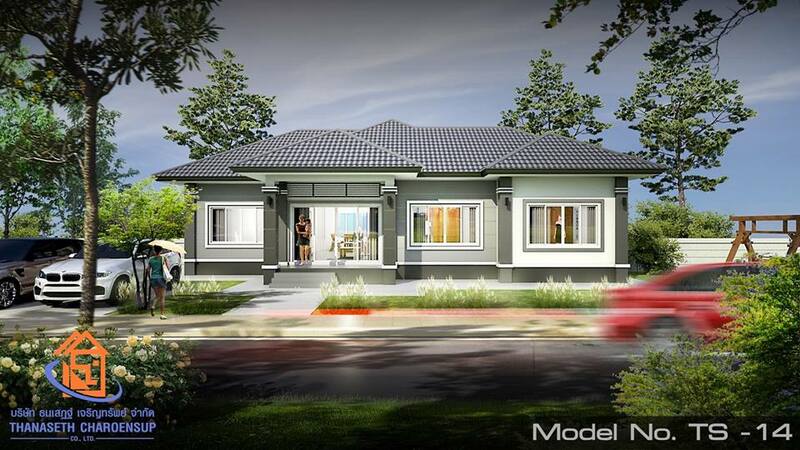 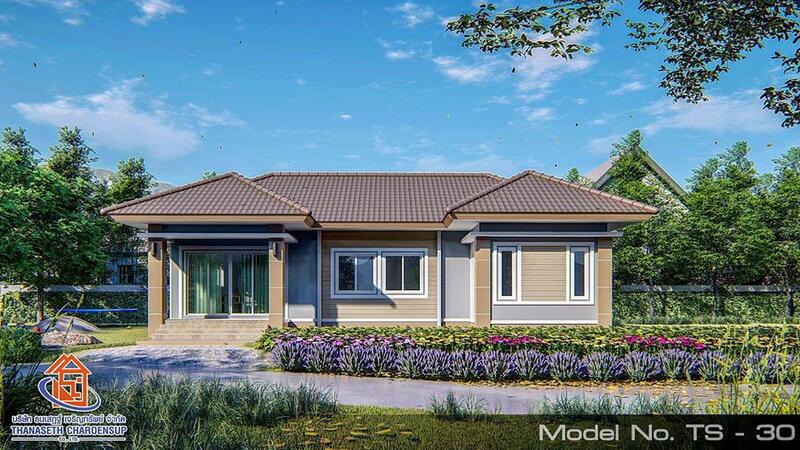 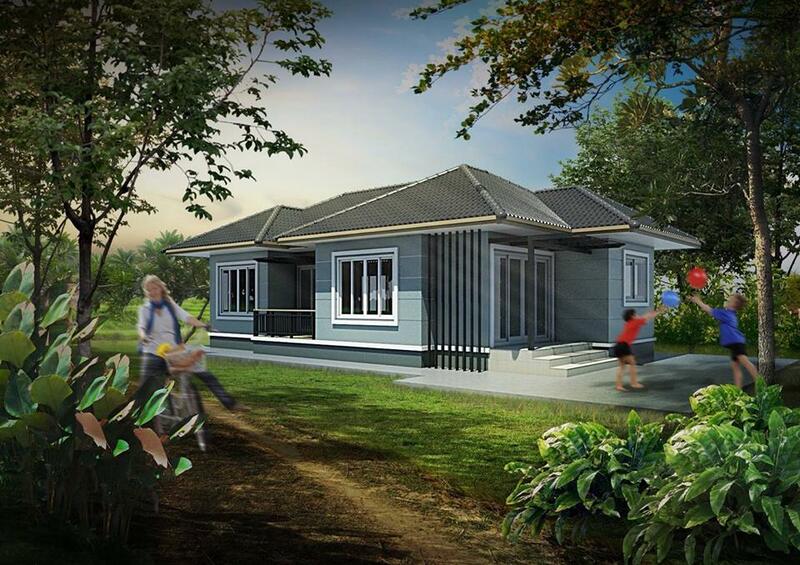 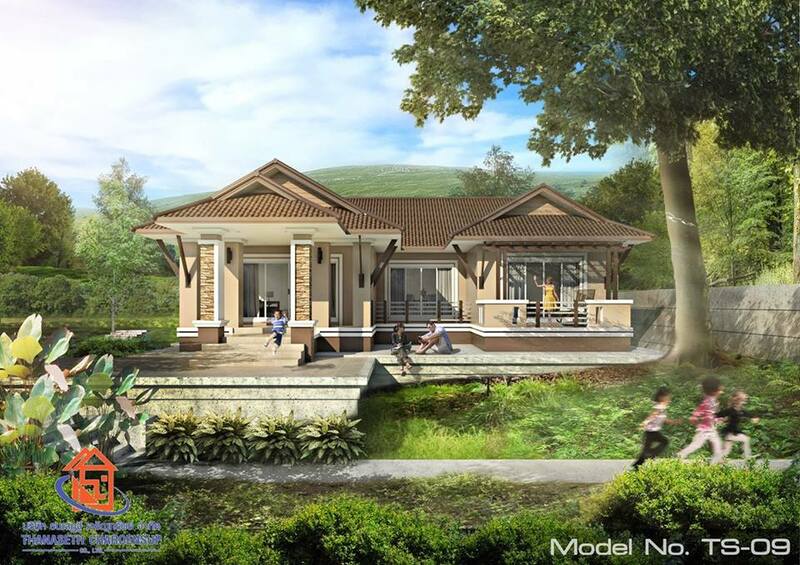 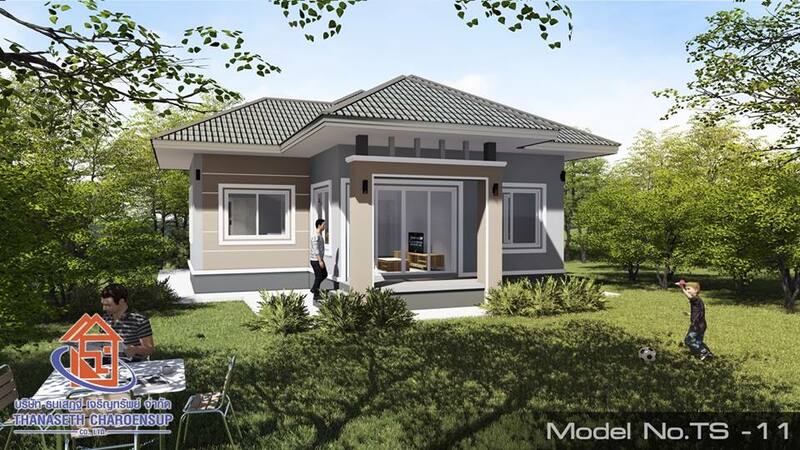 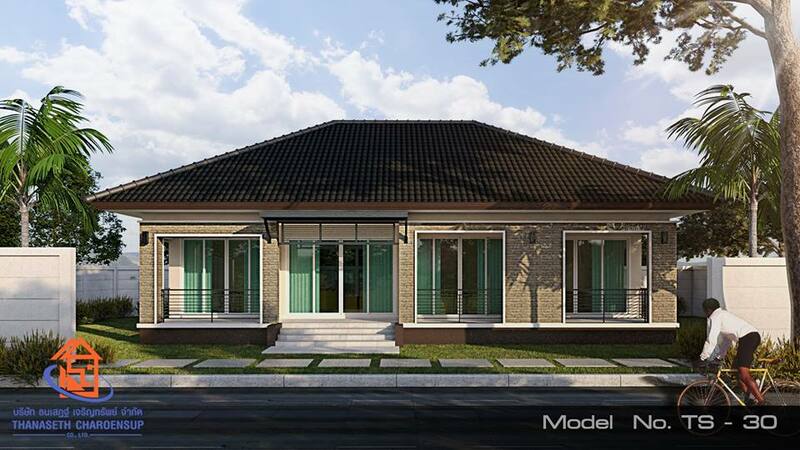 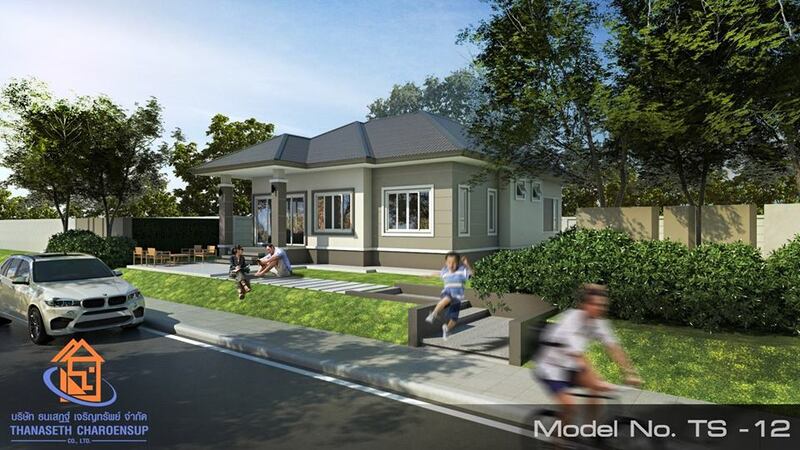 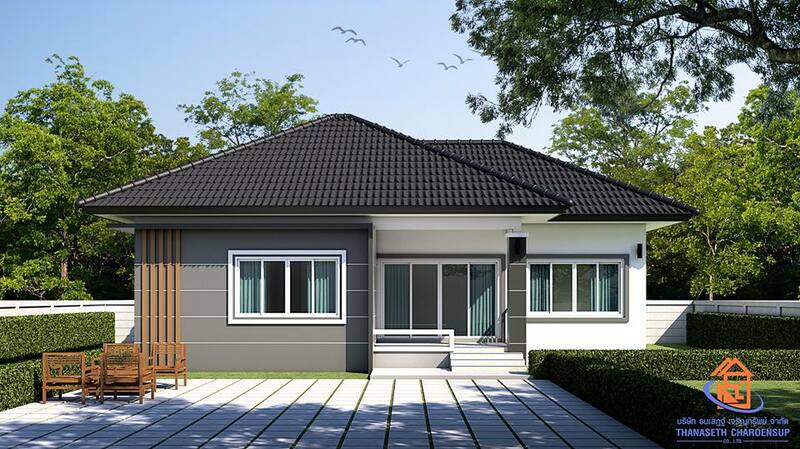 This article is filed under small house design, house with floor plan, bungalow house design, new build floor plan, affordable living homes, small and beautiful house design.